Claudette Yvonne Williams was born in Lamar, Colorado, May 2, 1939, to Sidney and Marie Porter Canfield. 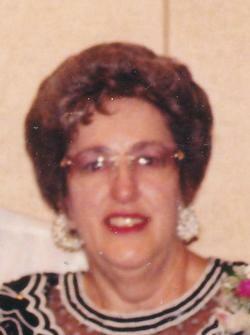 Claudette attended Lamar Union High School, graduating in 1957, and Lamar Junior College. Claudette was the youngest of four children, and proud to be a "native Coloradoan." Claudette met a charming young man named Lester Gordon Williams on a blind date in 1960, and they were married on August 21 of that same year. This would be the beginning of a 57-year marriage as a loving and devoted couple. Lester and Claudette had two children, Kim and Timothy. Claudette spent a 40-year enjoyable career with the ASCS working with farmers and ranchers in Kiowa and Prowers counties. A job she truly loved. Claudette was active in Eastern Star, occupying several offices while a member, lastly serving as treasurer of Ruxton #10 in Colorado Springs. She was glad to have her Eastern Star Family, which included members from all over Colorado and various states. In 1997, she and Lester moved to Colorado Springs to semi-retire and slow down. But in typical Lester and Claudette fashion, neither of them slowed down much. Claudette Williams passed away unexpectedly January 30, 2018, in Colorado Springs. She was preceded in death by her parents and a brother Donald Lee Canfield. Claudette is survived by her husband of 57 years, Lester, her children Kim Fournier of Lamar, and Timothy Williams of Rock Springs, Wyoming, her grandchildren, Jessie and Jessica Fournier and Riley Williams and by three great grandchildren. She is also survived by her sisters, Betty Donahue of Colorado Springs, and Georgetta Driskill of Mesa, Arizona, as well as by many nieces, nephews and other relatives and many friends. She will be remembered by her Canfield and Porter cousins as well as by the many friendships made during her lifetime. Funeral services were held on Tuesday February 6, 2018, at the First Baptist Church in Eads with Pastor Russell Parker officiating. Annetta Maxcy and Sylvia Weeks provided the music for the service. Committal services were held at the Fairmount Cemetery in Lamar, Colorado. 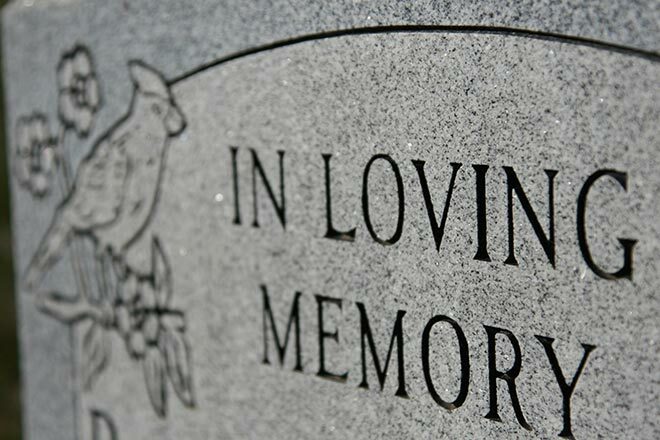 Memorial contributions may be made to the Crow-Luther Cultural Events Center in Eads, or to the First Baptist Church.